We started small—maybe a lot like your business did. 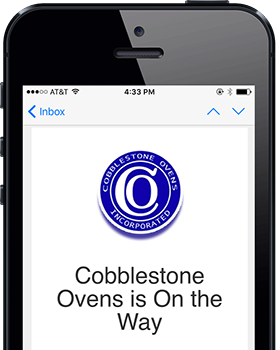 Founded in 1980, Cobblestone Ovens was (and still is) a family-owned business serving Chicago, Milwaukee and Northwest Indiana. Over 35 years later, we’ve got the experience and resources to go anywhere in the nation. Tough-to-repair, high-end ovens are our bread and butter. 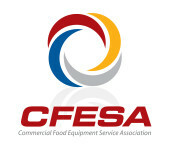 Not only are we CFESA members, but many of our dedicated, experienced technicians are CFESA Master Certified Technicians. With Certified Food Service Professionals and Doctors in Food Service on staff, no one knows the foodservice and bakery trades like we do. In addition to our core services, we offer many essential accessories and accoutrements. Shop our product catalog and let us know what you need. Gives us a call at 800-325-0228 to learn more, schedule installation, maintenance or repair.